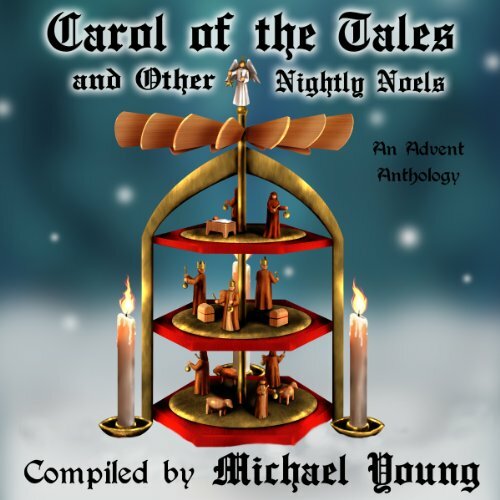 Showing results by author "Madonna D. Christensen"
Christmas carols capture the spirit of Christmas like nothing else, and Carol of the Tales and Other Nightly Noels brings beloved carols to life like never before. Throw your cares away with the tales from sweet silver bells. Find out how Santa Claus dabbles in time travel, and feel the redemption of a dying wife's parting Christmas gift. Experience all this and more in these heartfelt, entertaining tales donated by a team of authors from across the country, teaming together for a good cause.